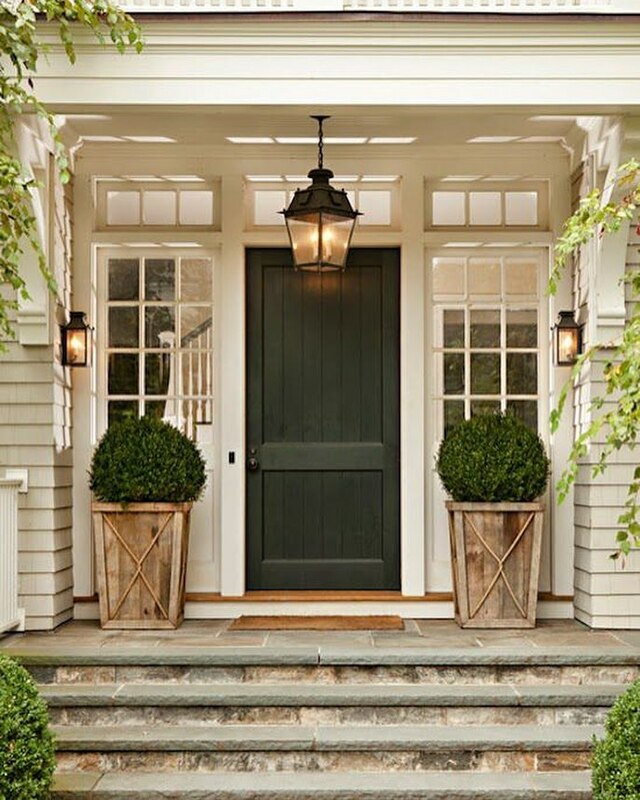 Monday Market Update - Can your front door increase your house price by $6000? Yep! Thinking about starting—or finishing—some projects around the home this winter? Good call: It’s always a good idea to make some updates to increase your home’s value, but be sure you’re making the right updates to get the most bang for your buck (and time and hard work, if you’re going the DIY route). It’s no secret that some home updates don’t increase your home’s resale value as much as others, and some—like an ornate painted mural of your whole family, for example—hold more emotional value than actual value and may even decrease the value of your home in the eyes of potential buyers. Even if you’re just looking for a simple painting project, a few coats of a new hue can give your home a major boost—a $6,000 boost, even, according to real estate search site Zillow’s 2018 Paint Color Analysis. The 2018 Analysis looked at more than 135,000 photos from homes sold around the country to get an idea of how certain paint colors can impact homes’ sale prices (as compared to comparable homes with white walls). The biggest boost came from a black or charcoal gray front door—Zillow found that homes with a front door in one of these colors could sell for $6,271 more than expected. That’s a huge increase in potential sale price for the simple, one-day task of painting your front door. In kitchens—arguably the most important room in the house, in terms of upgrades—two-toned cabinets (Zillow calls them “tuxedo kitchens”) are the way to go, this year: Incorporating cabinetry of two different colors can increase sale price by $1,547. Zillow found that white cabinets paired with a dark blue or black island are most commonly seen in top-performing home listings. And as for what doesn’t play well, colors specific to a particular homeowner’s style, like a red kitchen, actually decreased the sale price of homes by a whopping $2,310. (Surprisingly, homes with yellow exteriors also sold for less, according to Zillow.) It just goes to show—if you’re planning to sell your home in the near future, consider staying away from overly bold design choices. This article originally appeared on Real Simple.